"What's News" in Cape May! Where are the better places to eat while in town? What is going on in Cape May County local politics? What should I be aware of, when arranging to rent for the first time? 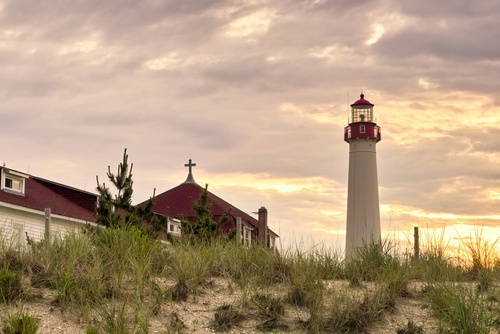 If you are interested in buying, renting or just visiting Cape May, NJ, you'll find something of interest in our Recent News area! Below are some inciteful articles ranging from "what's happening in town", to tips and hints for the first time renter, to the ins and outs of buying property in Cape May County! Be sure to check back often, as new and exciting entries will be posted for your education and pleasure!